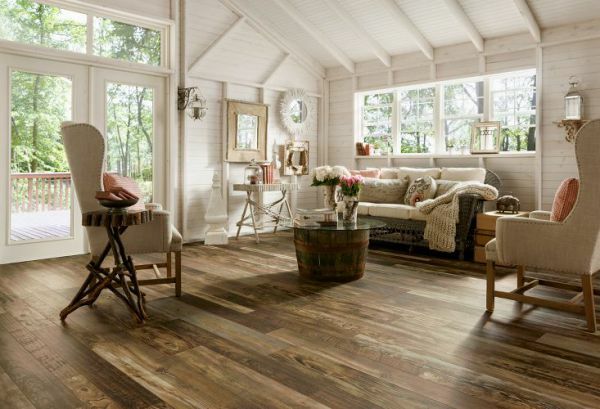 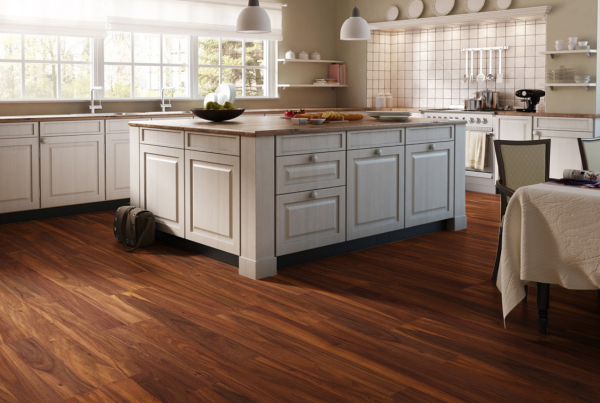 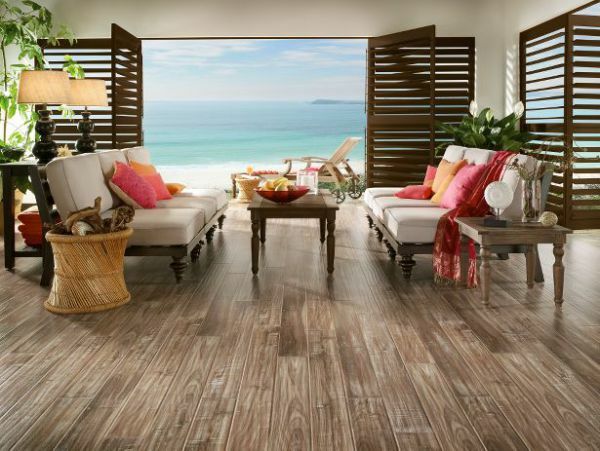 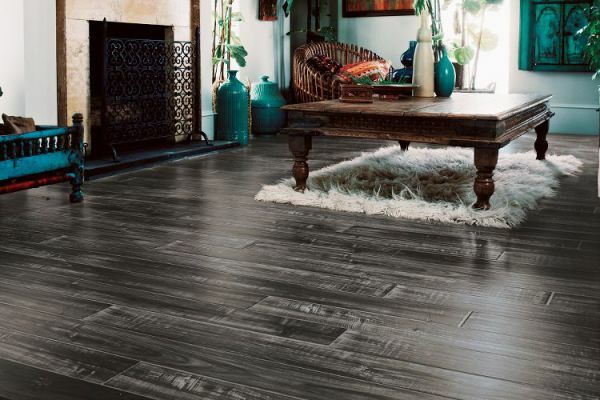 A beautiful home begins with a beautiful floor. 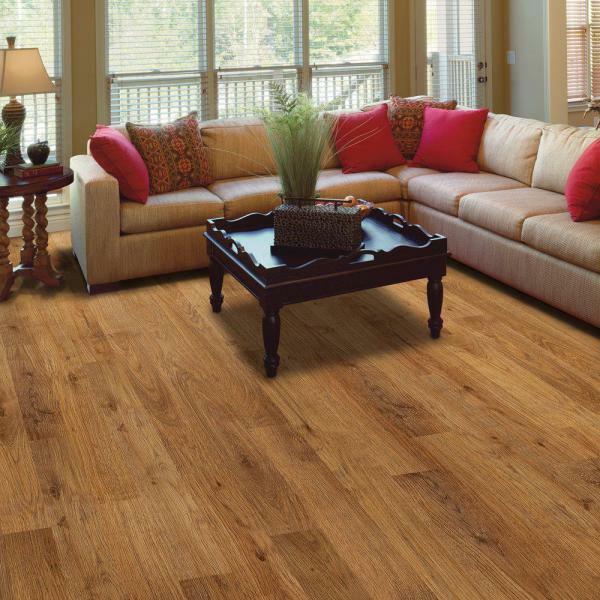 It sets the tone for every room and provides a canvas for all your interior decorating ideas. 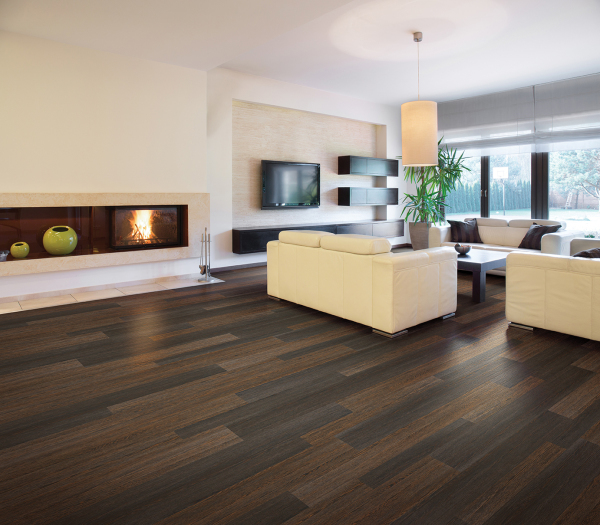 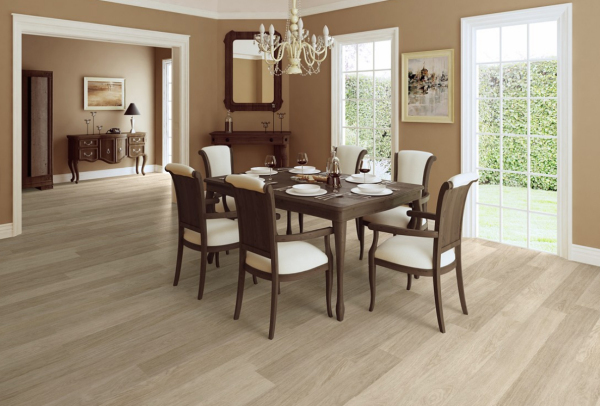 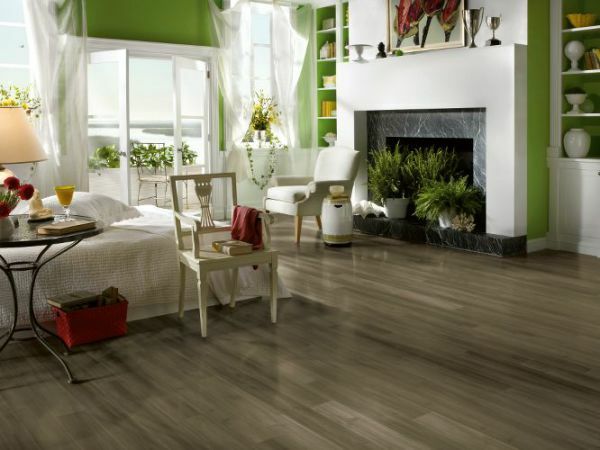 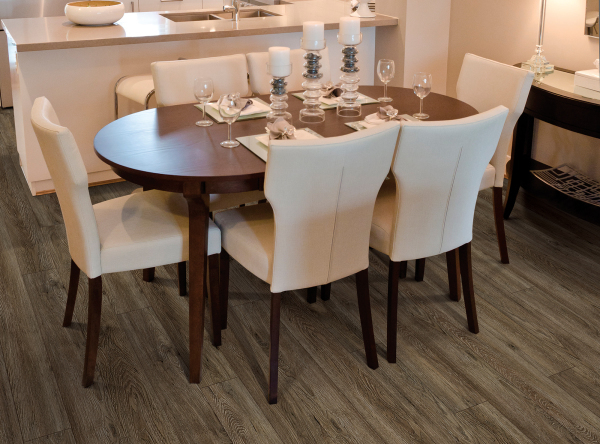 Our selection of laminate flooring caters to all tastes, styles and budgets. 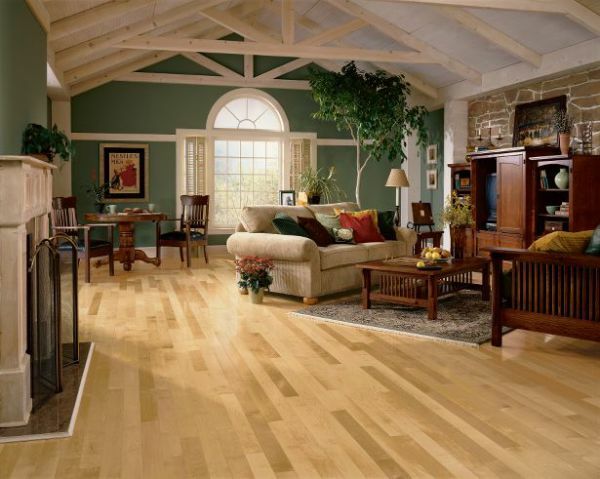 We are in business for over 15 years. 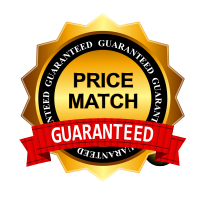 We have hundreds of excellent references! 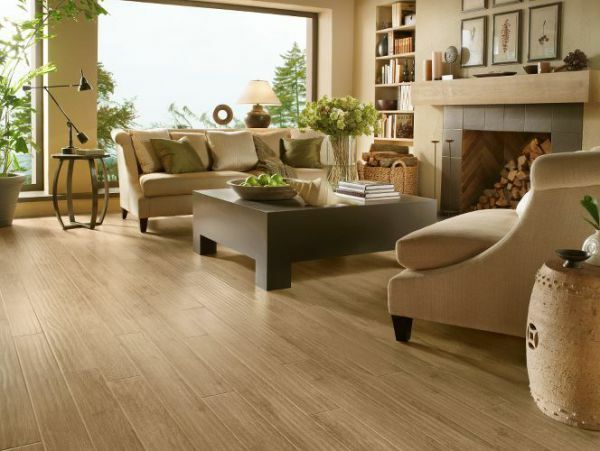 To schedule your personal one-on-one consultation, contact us today!